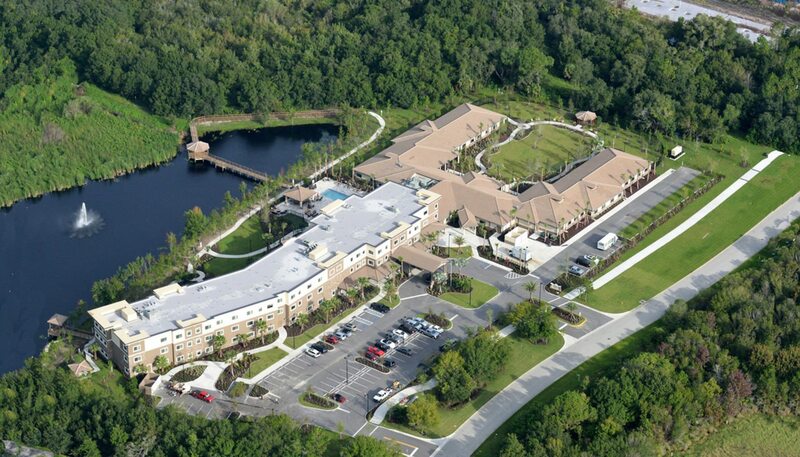 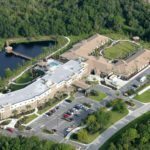 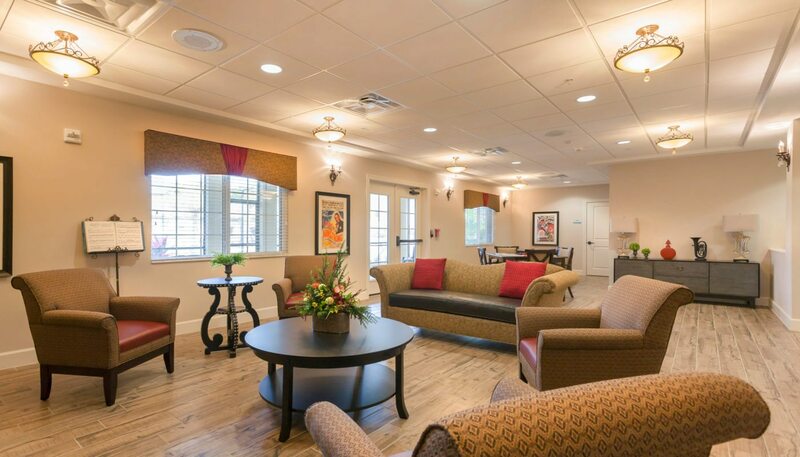 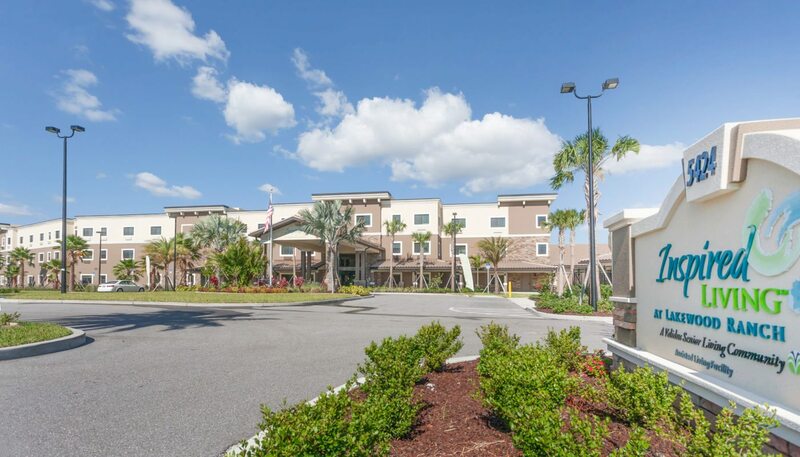 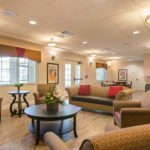 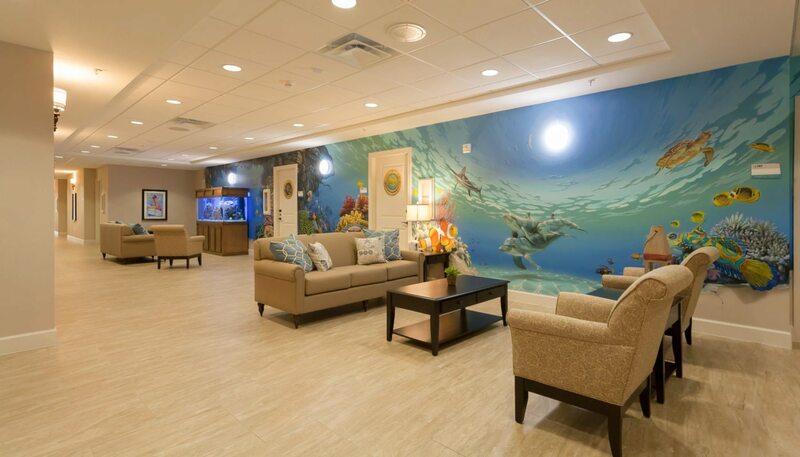 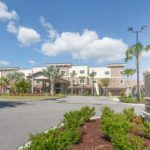 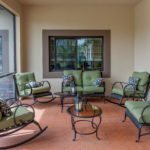 Inspired Living at Lakewood Ranch is a 104,750 SF senior living complex combining assisted living and memory care in two separate wings. 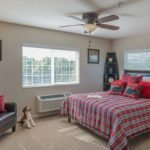 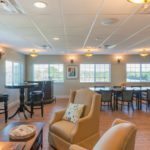 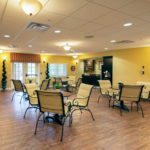 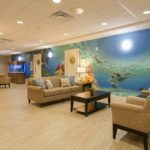 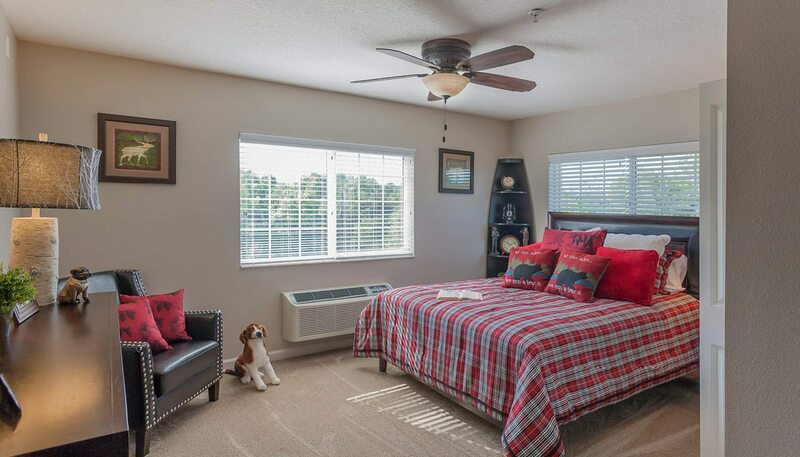 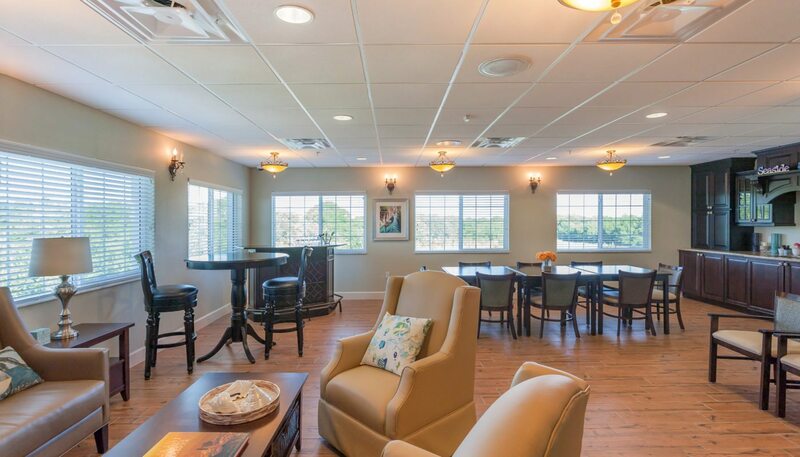 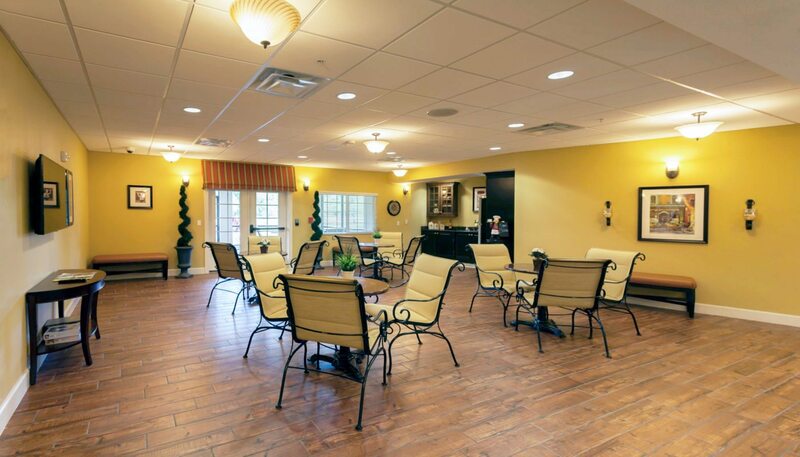 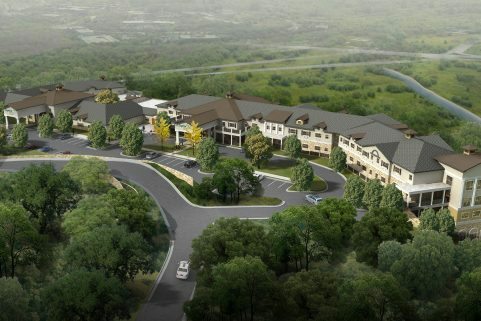 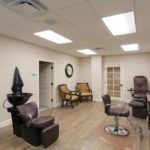 Amenities at this facility include single and double-occupancy residential rooms with private bath, an array of family-style rooms and porches for social gatherings, activities, exercise, and dining. 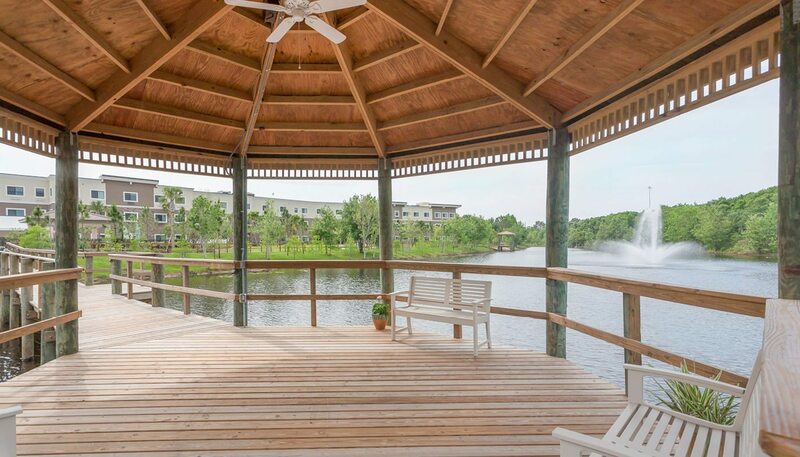 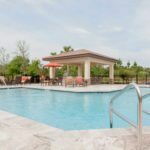 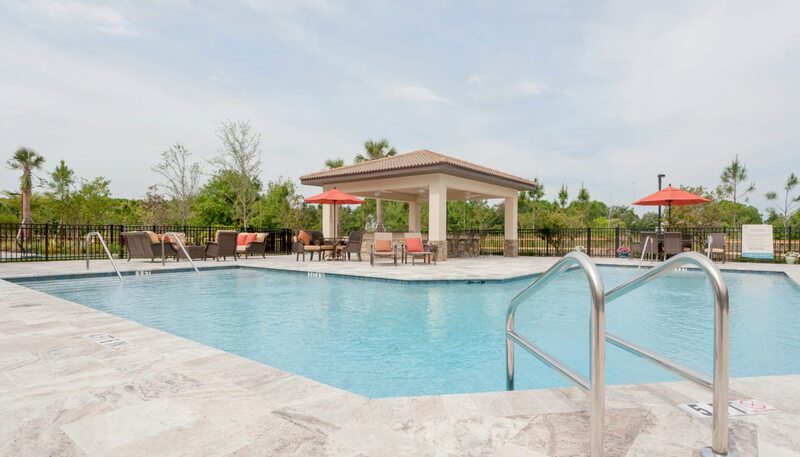 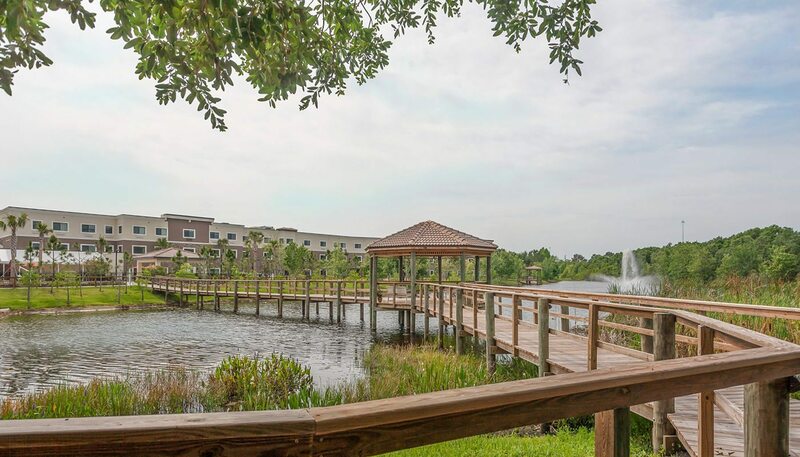 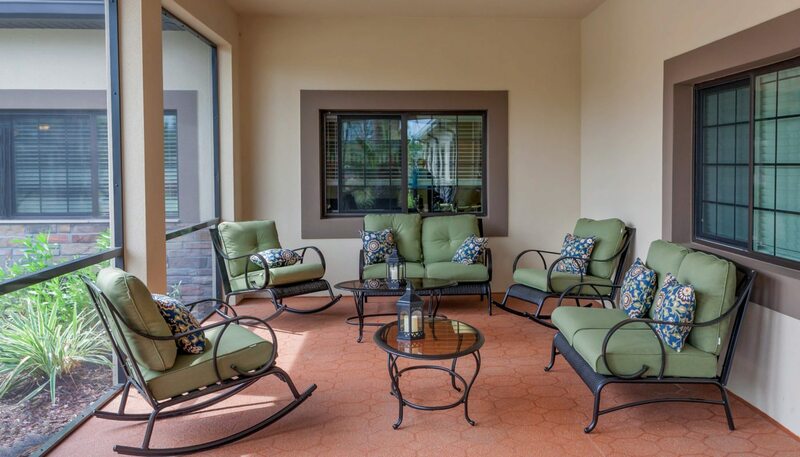 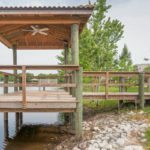 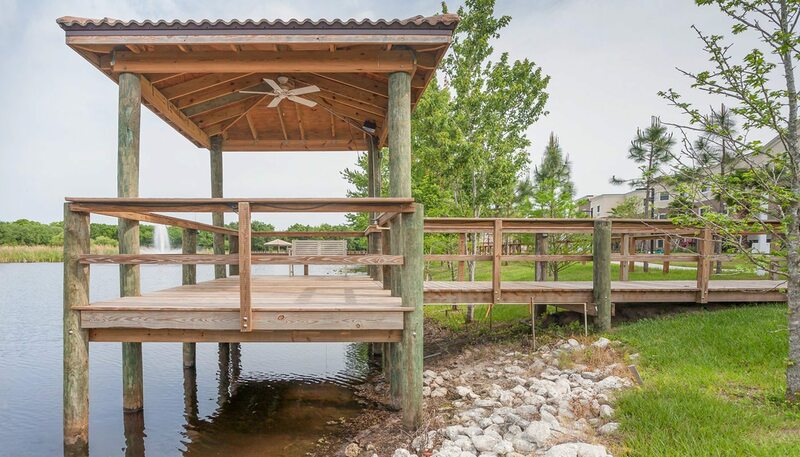 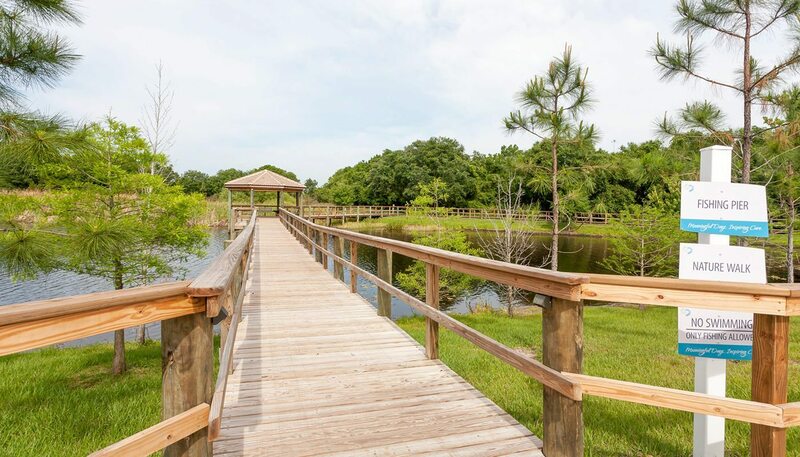 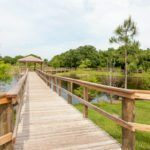 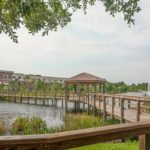 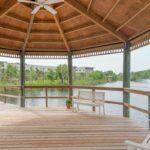 Outside, residents can enjoy a lakeside pier with boardwalk, dog walk park, gazebo, pool with ADA lift, putting greens, and landscaped outdoor courtyard with walking paths and multiple gardens. 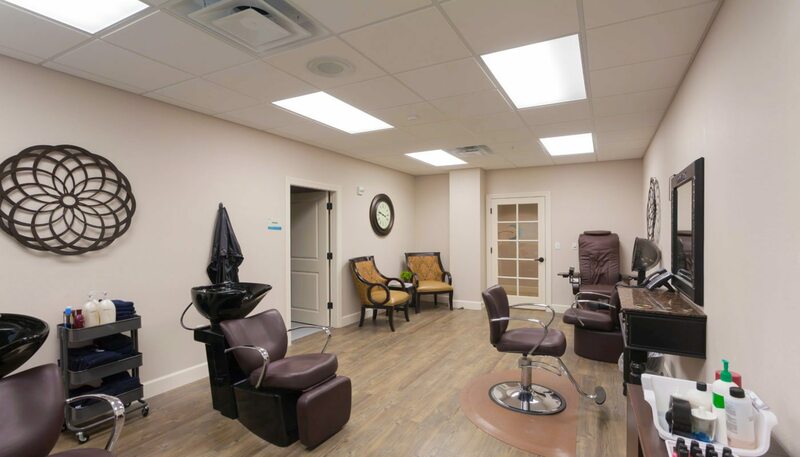 It is one of several sister facilities that have been designed by WBRC and built by NDC Construction Company.